Acknowledge them before, during, and after their commitment. We do this through our school announcements, military bulletin boards, and ceremonies throughout the spring of their senior year. We invite our seniors who are joining the military to walk with a large American flag in the procession at Graduation and stand at attention during the National Anthem and Pledge of Allegiance. The students are individually recognized announcing their branch of the military amounts. This is a proud moment in front of their family and the community. They then fold the flag together in the traditional flag folding method. Lastly, we welcome them back. Many join the the recruiting teams who come into our school regularly to talk to students. They return proudly in their uniforms and we always make time to be with them, hear about their experiences, and again thank them for their service. 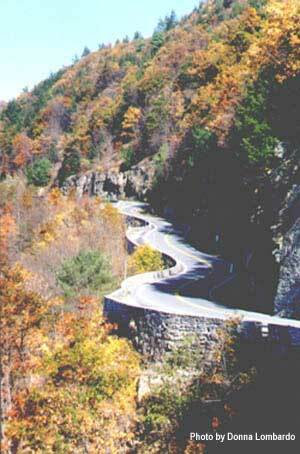 I especially like to send notes to them at their different training locations and service areas. We also include several in our alumni gathering in December of the year after they graduate to speak to the current juniors about their experiences. Enjoying the podcast? 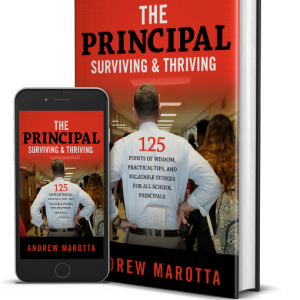 Order your copy of The Principal: Surviving and Thriving today! LOOKING TO BOOK ANDREW FOR YOUR NEXT ADMINISTRATIVE RETREAT? Get helpful content right to your inbox.